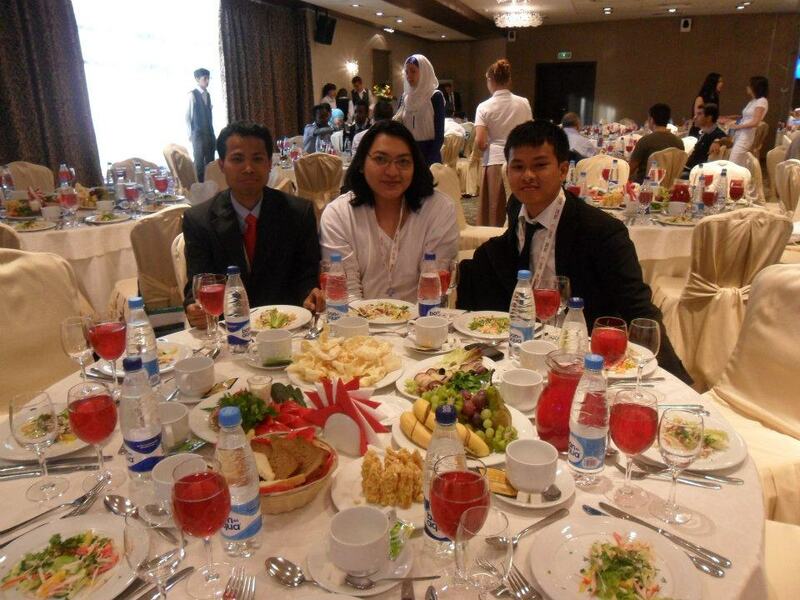 Solely and humbly representing the Muslim minority (13-ethnic) groups of the Republic of the Philippines or (officially) the Moro National Liberation Front (MNLF) as an observer at the 2nd global summit of IMOIC in the beautiful and cosmopolitan City of Kazan of the Republic of Tatarstan in Russia on 3-10 July 2012.
Credit goes to MOIC Egypt. The summit addressed issues on (1st agenda) religious and political sectarian gaps in Iraq and Myanmar, (2nd agenda) transitional governments in Tunisia, Egypt, and Libya, (3rd agenda) Iran’s nuclear energy, (4th agenda) Muslim minority groups in the Balkan peninsula, and (5th agenda) passing an emergent resolution on the Nagorno-Karabakh conflict. 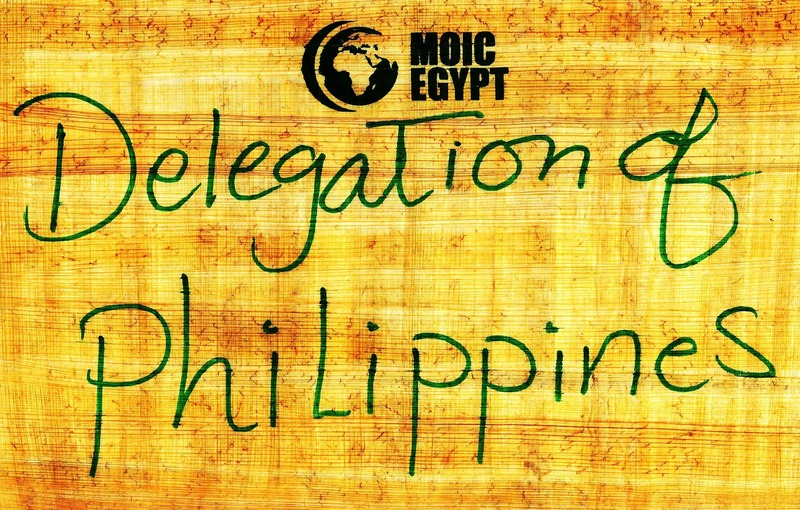 This recognition given to the Philippine delegate was designated by the trainers from MOIC Egypt. Credit goes to the MOIC Egypt. 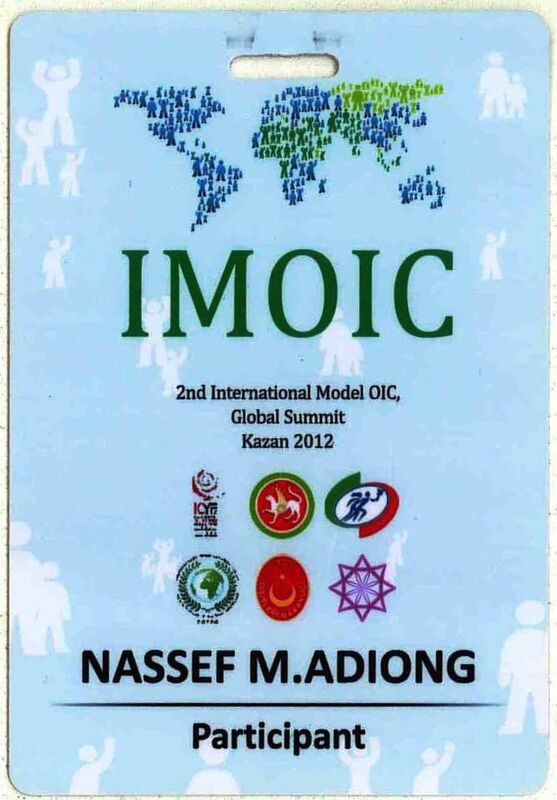 Credit goes to the OIC Youth Forum. 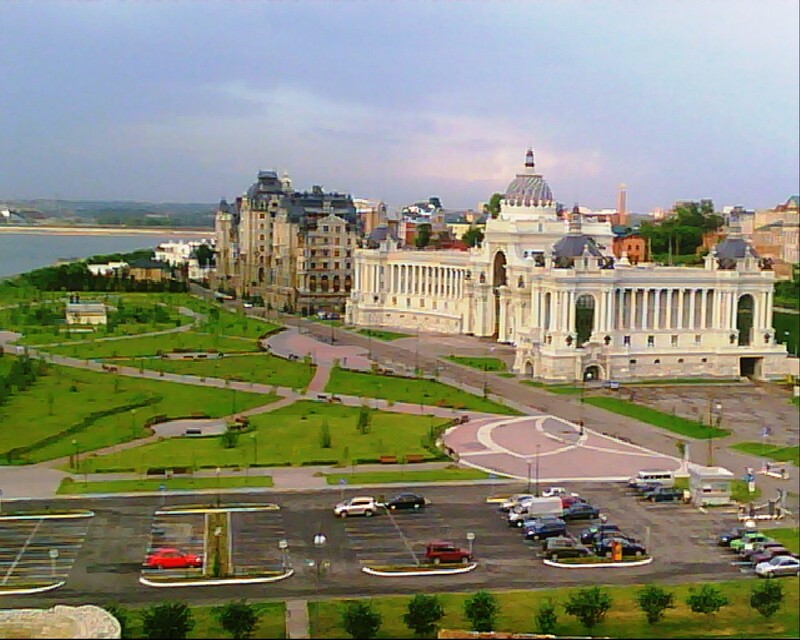 Personal critique: It is quite apparent and seemingly appalling on how such ridiculous process and absurd manner of repassing the failed resolution on the issue of Iran’s nuclear energy just to please some member-state sponsors’ interests by the organizing team. Credit goes to the honorable Indonesian delegate Mr. M Sya’roni Rofii. 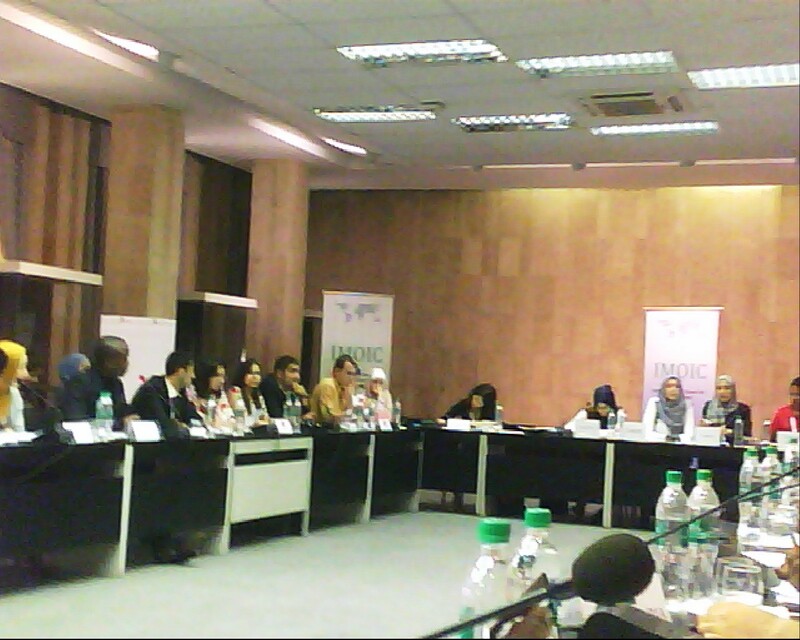 In addition, the satirical handling of moderating two panels regarding the OIC youth empowerment and issues of governance of countries involved in the Arab Spring phenomenon were highly preposterous. 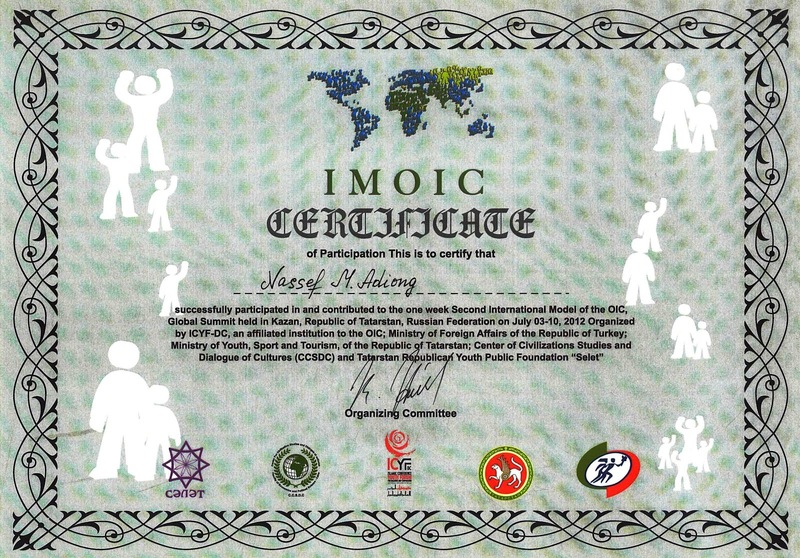 Acknowledgement: Regardless of my personal critique, I am expressing my heartfelt thanks and congratulations to the Organization of Islamic Cooperation (OIC), Ministry of Foreign Affairs of the Republic of Turkey, Ministry of Youth Affairs, Sport and Tourism of the Republic of Tatarstan, Center of Civilizations Studies and Dialogue of Cultures (CCSDC), ICYF-DC Eurasian Regional Center, and Tatarstan Republican Youth Public Fund “Selet” for a successful 2nd IMOIC global summit. 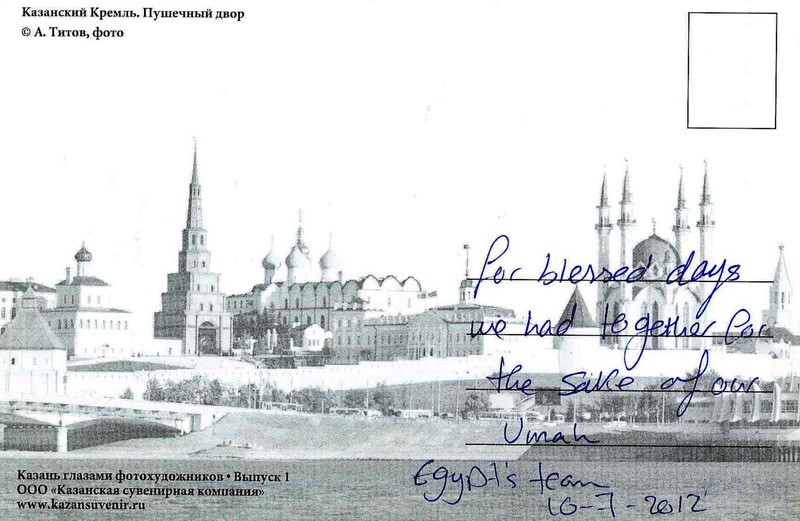 A souvenir given by the Egyptian trainers. NB. 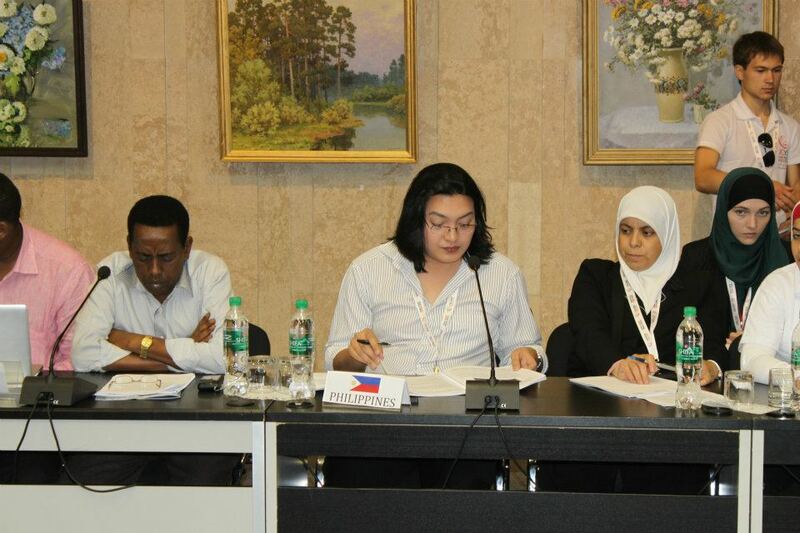 As a sole delegate from the Philippines, the trainers decided to shift my representation in a specified agenda. In 1st and 5th agenda, I represented the MNLF (Philippines) as observer, respectively; in 2nd and 4th agenda, I represented the United Nations as observer, respectively; while in the 3rd agenda, I represented the Syrian Arab Republic as a bona fide member with inclusive amendment rights and voting rights in the resolution process. 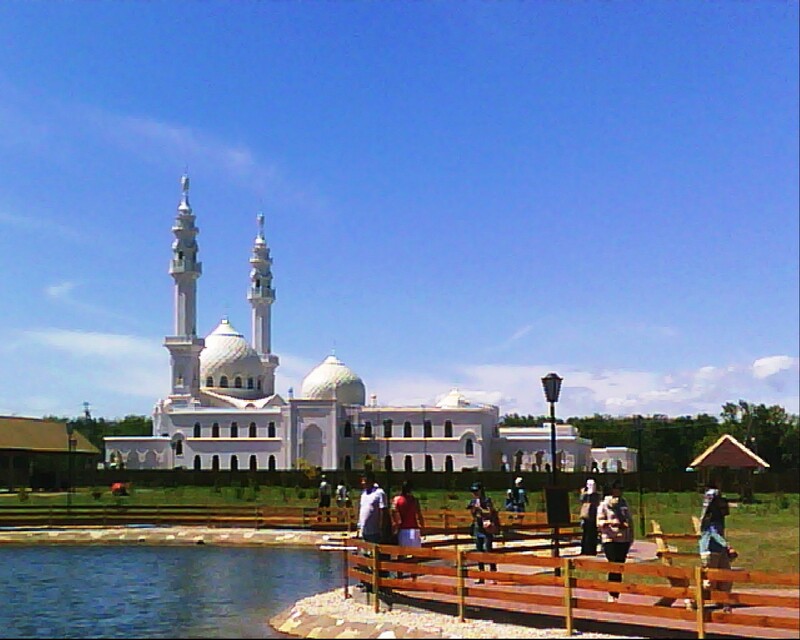 The organizers tentatively announced that the 3rd IMOIC global summit will be held in Kuala Lumpar, Malaysia which will be hosted by the International Islamic University Malaysia (IIUM). 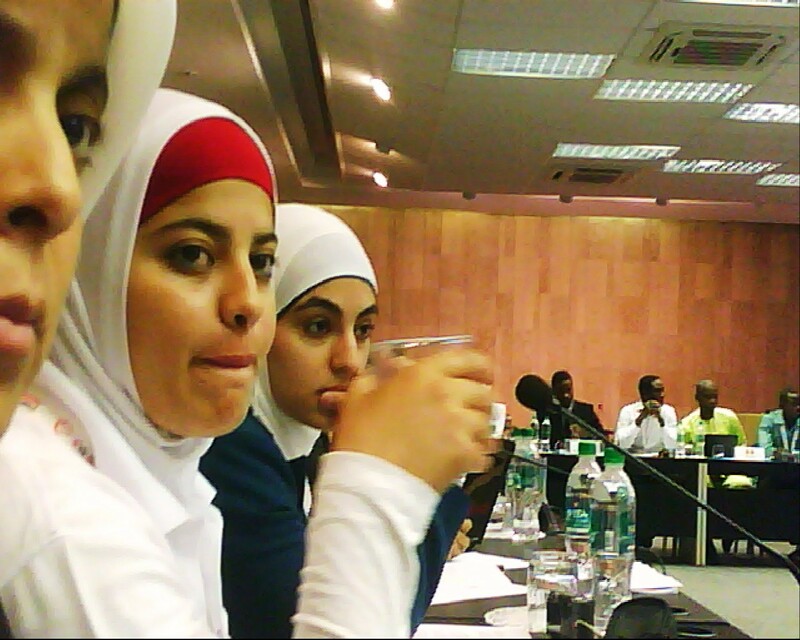 The honorable delegates from Palestine sitting beside me. 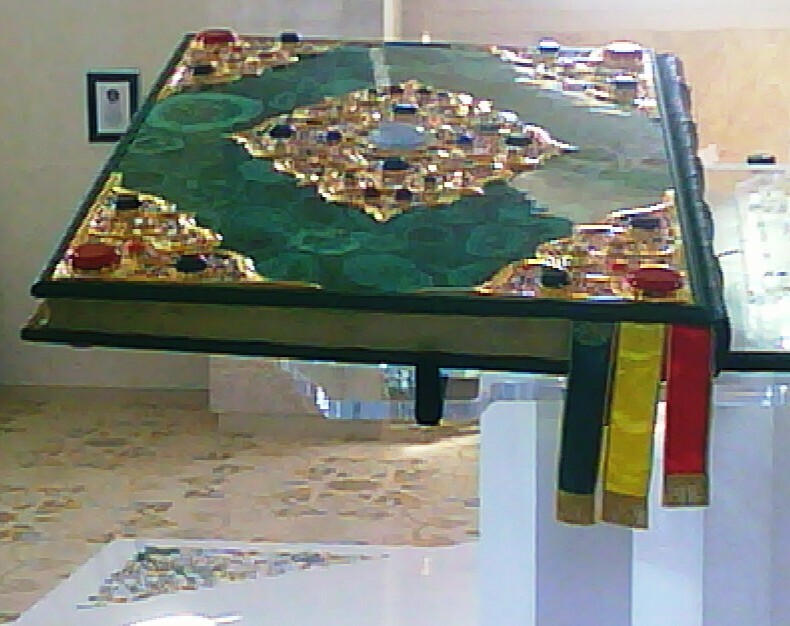 The biggest version of the Holy Qur’an. 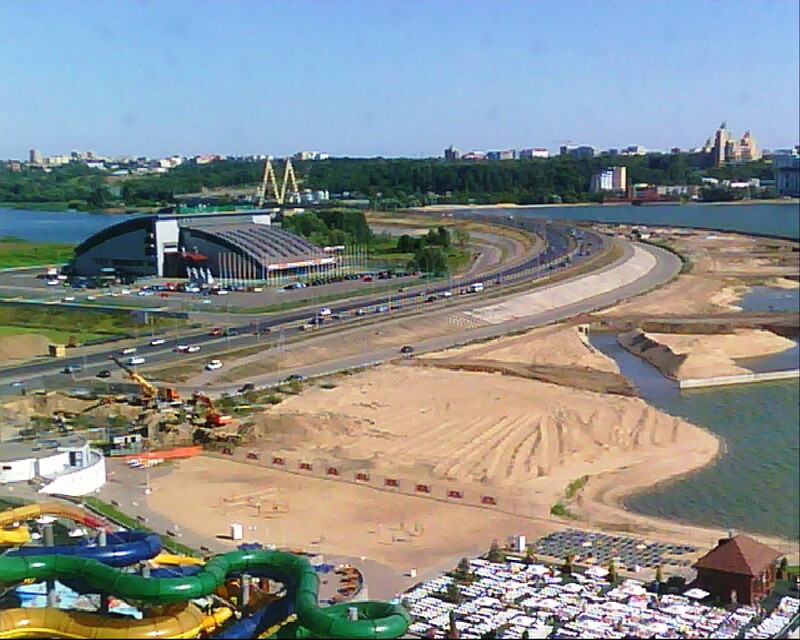 Next Next post: Erfurt’s 11th Summer School on "Muslims in the West"